See a brief description of our classes below! Please contact us with any questions about our classes, enrollment, or pricing! Group classes ages five through adult. Beginner-level classes are 30-minutes long; Intermediate-level classes are 45-minutes long and meet weekly. 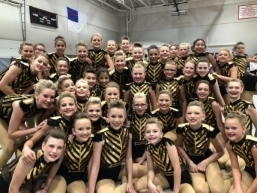 Baton twirling is an excellent way of developing hand-eye coordination, rhythm, timing, poise and gracefulness, endurance, self-discipline, and overall total body coordination. 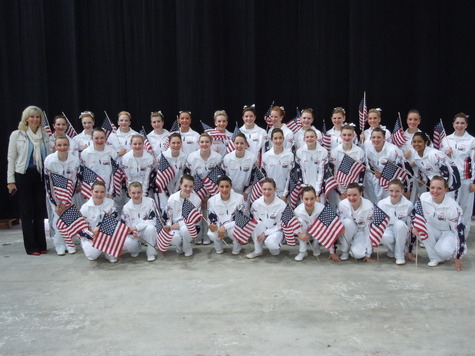 Classes involve all aspects of baton twirling from fundamental tricks to advanced competitive combinations. 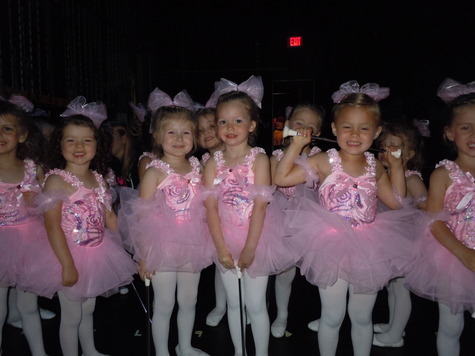 Dance and tumbling skills are incorporated in these classes and students will learn a combination of dance-twirl movements and choreography. 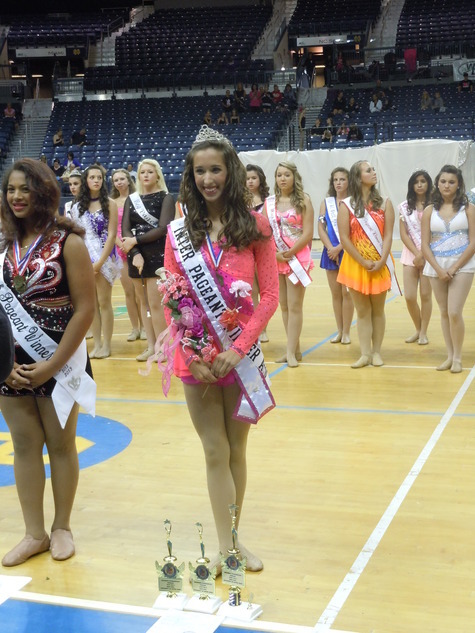 Experienced twirlers have the opportunity to join competitive teams beginning as early as age six. Ages 2 ½ through 5. 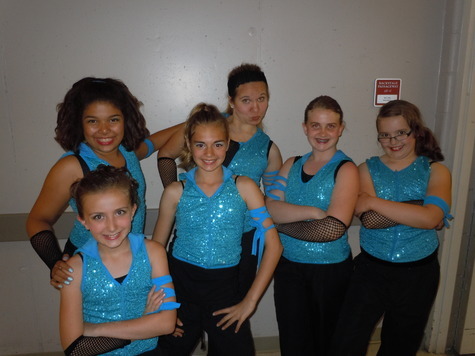 Students will learn the fundamentals of baton twirling, dance/creative movement, and tumbling. The 30-minute class is geared toward keeping the students interested and "active" while learning. This class helps to promote memory and learning as well. It also gives the student and parent an idea as to which areas of study the child prefers. 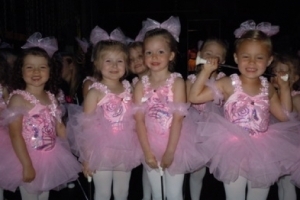 Students participate in weekly baton and dance classes with a range of opportunities and commitment levels. 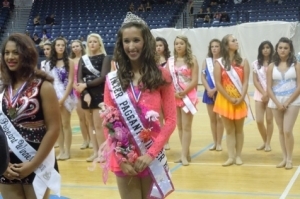 Experienced twirlers as young as six have the opportunity to join a Corps group. 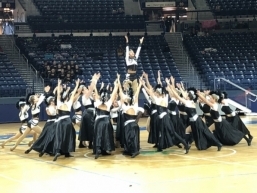 These groups continue with classes all year and compete at the State, Regional, and National level. 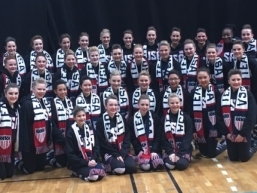 The highest Twirling Corps level is the Juvenile and Senior Corps - or, the Touch of Silver Twirling Corps (a non-profit organization). 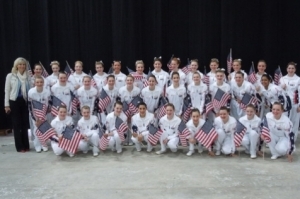 Juvenile and Senior Corps members practice all year and compete at the National and International level. Micro Minnie Corps - ages 6-8-years. Compete at the State and Regional level. Pee Wee Corps - ages 7-10-years. Compete at the State and Regional level. Primary Corps - ages 7-12-years. Compete at the State, Regional, and National level. 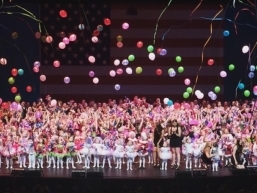 Group classes ages five and up. Classes are 45-minutes (Beginner/Intermediate) and 60-minutes (Advanced) and meet once per week. Tumbling classes include proper and safe warm-ups, all levels and degrees of tumbling skills, dance movements, and dance/acro combinations. These classes meet weekly for 30-minutes (Intermediate/Advanced classes meet for 45 minutes to an hour). The student will learn elements of classical ballet and will combine this technique with both classical, lyrical, and modern choreography. The ballet class will teach the student total body discipline, balance, grace, movement, flexibility, and the ability to interpret a variet of musical styles. Classes meet weekly for 30-minutes (Intermediate/Advanced classes meet for 45 minutes to an hour). Classes are available for all skill levels: beginner, intermediate, and advanced. The class incorporates stretching and flexibility skills, leaps, jumps, turns, and a variety of dance combinations. Choreography styles include classical jazz, Broadway, street jazz, and contemporary. Classes meet weekly for 30-minutes (beginner/intermediate) and 45-minutes (advanced) classes. 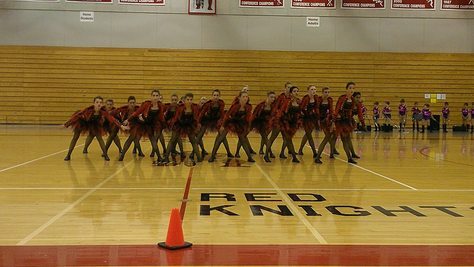 Students will learn both the fundamentals and intracacies of tap, along with a good sense of rhythm and synchronization. An upbeat atmosphere is used to teach students the importance of self-confidence and a positive attitude. 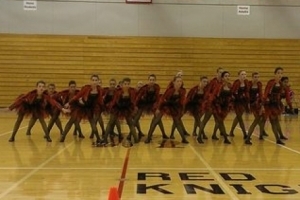 Elements of dance are blended with tap rhythms and skills to create a "Jazz Tap" style of choreography. Classes meet weekly for 30-minutes. Classes are available for ages five and up, including adult classes. Hip Hop is a fast-paced, high energy street-style dance. Students learn multiple dance combinations in an upbeat atmosphere, in which they are able to discover their own unique style. Tumbling is also incorporated into hip hop classes. Beginner and Advanced modeling classes are taught as a 6-week session for 45-minutes per class. Students learn runway and pageant modeling with an emphasis on posture, posing, walking, pivots, turns, poise, and self-improvement. 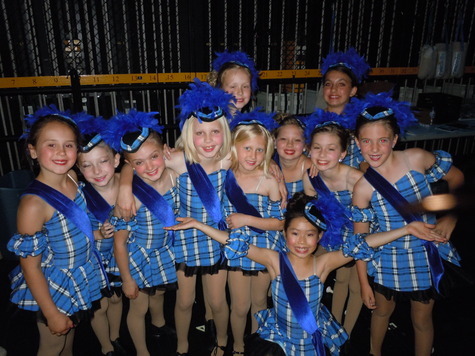 Private lessons are available in solo twirling, strutting, modeling, tumbling, tap, or dance. The instructor develops individual routines suited for each student's ability. The instructor critiques the individual's routines while developing the student's maximum potential.